Weight loss pills are often advertised as miracle pills. People think of them as a fast weight to lose weight. Just a pill once a day and you’re on your way to your ideal body weight. Well, that’s false. Although these pills do have chemicals that reduce some fat in your body, it’s usually a small percentage. They’re not miracle pills, and they should not be taken as a fast weight to lose weight. Many times, the risks of these pills far outweigh the risks. These pills should only be taken if prescribed by a doctor. Doctors prescribed them only in extreme cases where a patient has to lose weight. There are only a handful of these pills that have been approved by the FDA. Even then, before any doctor prescribes it to a patient, they need to go over all the potential risks. These pills are intended only for people who need to lose an extreme amount of weight. Despite the warnings, many of these pills can be purchased over the counter. Every year, many people lose hope in their weight loss diets and resort to them. So, if you decide to start on one of these pills, there are some information you need to know. It’s always good to know what you’re getting yourself into. There’s a large variety of these products and they each work differently. The most common one is the appetite suppressant. Appetite suppressants keep you from overeating. The FDA only approved three of these: phentermine, diethylpropion and phendimetrazine. The pills affect your central nervous system to keep your appetite from going out of control. They are only recommended in adults with significant weight problems. They’re always accompanied by regular exercise and a low-calorie diet. They cannot be used for a long period of time. Doctors usually prescribed them for no more than three months. They come with many side effects such as a higher heart rate and blood pressure. They can cause insomnia and restlessness. In any case they become too much, you can always try natural suppressants like spicy food and green tea extract. Another type of weight loss pill is the lipase inhibitor. These pills stop your body from absorbing and digesting fat you get from foods you eat during the day. About 25%-30% of fat will be excreted out of the body. The percentage varies with each pill and dosage. Increasing the dosage doesn’t necessarily provide better result. In most cases, it will increase the chances of side effects. Although these pills do prevent the body from absorbing too much fat, it’s not recommended to eat any food with high levels of fat while taking them. These foods can also increase the risks of side effects. 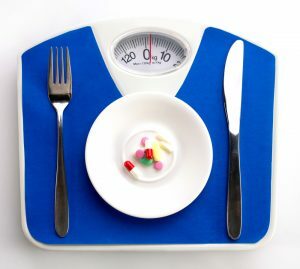 These pills allow a more flexible diet because you can eat a little fatter than with other diets. However, they can also inhibit necessary vitamins. It’s recommended to take some multi-vitamin pills while taking them. Lipase inhibitors can cause excessive gas and inconsistency. You can also experience urgent bowel movements and oily spotting. It is safer for people with high blood pressure, diabetes, or high cholesterol. 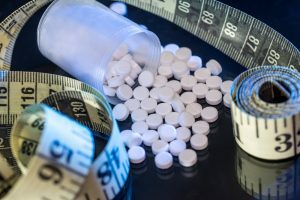 It has been observed that many people who lose weight while taking these pills will quickly regain them as soon as they stop taking the pills. Lorcaserin is the main serotonin receptor agonist approved by the FDA. Its drug name is Belviq. It helps people feel fuller faster. It works on the nervous system to reduce appetite and cravings. This pill works fast. Complete results are usually seen in about three months. However, they cause headaches, dizziness, and fatigue. Like other weight loss pills, they only work while taking them. People usually regain the pounds as soon as they stop taking it. Naltrexone is an opioid inhibitor that can be prescribed as a weight loss pill. It has primarily been used as an alcohol abuse intervention, but FDA has approved it as a weight loss pill, too. Weight loss is observed more readily when naltrexone is paired with bupropion, an antidepressant. It is theorized that the weight loss caused by these drugs may be due to the mental change of the users. People who take them are usually people with serious alcohol problems. Most of them did not lead a healthy lifestyle before starting the drug. 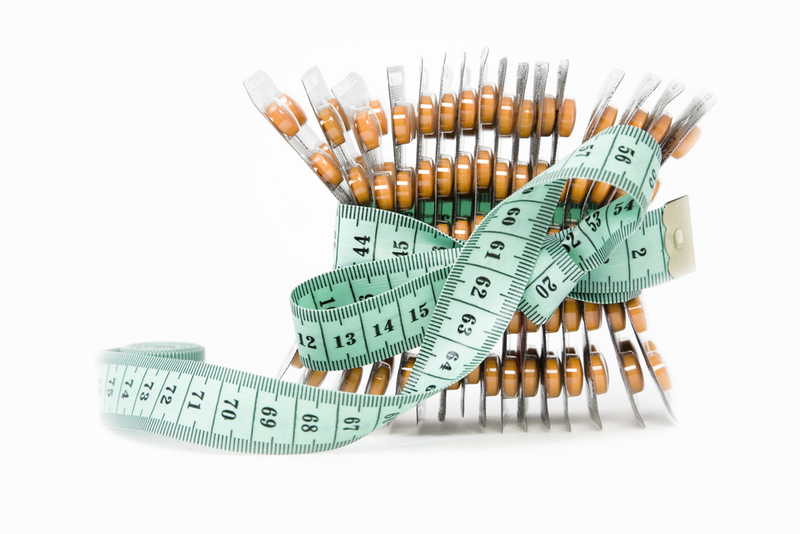 There are many other ways that naltrexone participates in the weight loss journey. The obvious one is as alcohol and opioid cessation. All those empty calories add up once you stop taking them. It also reduced appetite and cravings. It provides better cognitive function and an increase in energy and mood. It decreases impulsive reactions. It increases gut bacteria to help in digestion. Despite all the benefits, it has many side effects. The most common one is nausea. It also causes diarrhea and vomiting. Bupropion, the antidepressant can cause suicidal thoughts in teenagers. Weight loss pills rarely come without dangerous side effects. It’s important to know that even if a pill is on the shelf doesn’t mean it’s safe to take. The FDA’s list of approved weight loss pills is very short while there are shelves of them in stores. Many of them contain ingredients that are not labeled. While some may be approved in other countries, they are not necessarily approved in all of them. It’s also essential to not overdo them. If you’re taking a prescribed one, it should be treated like any other prescribed drugs. No one should up their dosage to get faster results. The side effects are greater when you take more. The benefits don’t usually increase also. There’s also a risk that you might need to be taking them long term. It’s shown that people who stop taking them usually regain the weight immediately. You must ask a doctor before taking any weight loss pills. It’s also good to know it’s not a fast pass toward your ideal results. They don’t work quickly and don’t do all the work. Diet and exercise are needed for everything to work out completely.